Even the best business ideas only work with the right business model. The more sophisticated and targeted, the greater the chance of success. 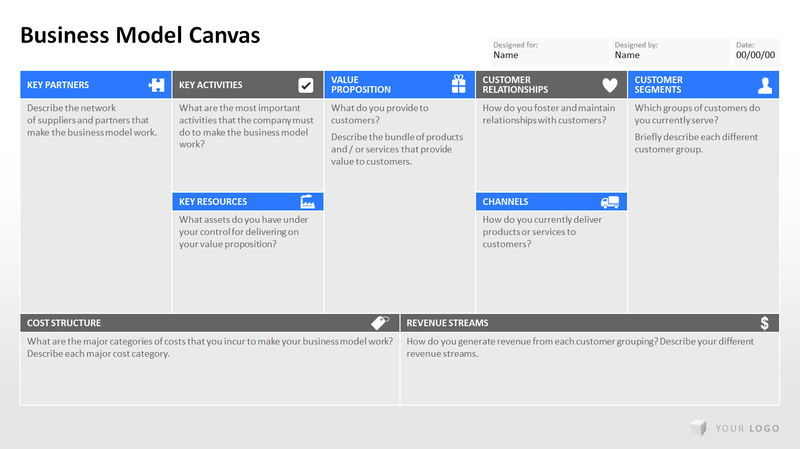 Be clever: Create from the beginning a Business Model Canvas in PowerPoint. Learn now what you should watch out for! The Business Model Canvas was developed in 2004 by Dr. Alexander Osterwalder and Prof. Yves Pigneur. Meanwhile, it has established itself as a practical analysis tool, because the canvas is for any business the appropriate way to show business models and is easy to understand. The answer is obvious: If you want to be successful with your company, you should focus on and know well, what the company’s goals are, and the importance, how to achieve this. Nevertheless is it essential what kind of opportunities and resources are given. You can analyze and check with the help of nine modules the relevant sections, so you have a comprehensible overview of a multi-layered complex overview. Customer segments: for whom can you create utility benefits? Who are your most important customers? Values and value promise: what kind of degree satisfaction level do you imply with your products / services? What benefits do you provide to clients? 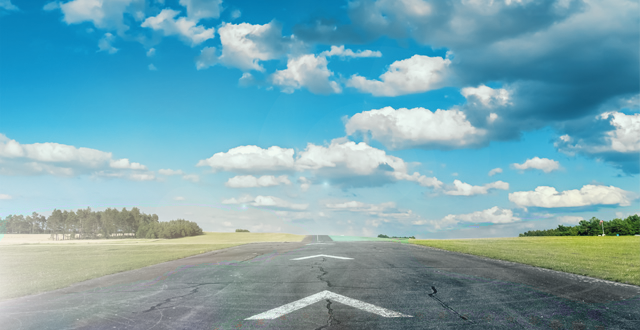 Channels: Where you can address your customers most effectively? How do you integrate your communications and distribution channels? Customer relationships: how can you build and maintain relationships? Sources of income: what are your customers willing to spend? Key resources: what are your most important resources? Key activities: which activities are most effective? Key partners: who are your most important partners? Cost structure: what kind of resources are for what reason available? Check exactly each of these nine factors and fill out the Business Model Canvas conscientiously. This gives you clarity about your goals and activities and you can focus on the implementation of the strategies. Have you worked out your business model; you can check it all over again on its efficiency. If necessary, you can then also undergo corrections. Keep a focus on your customers, business partners and financial resources rather than on the marketing area (obviously, you should also create a strategy and marketing plan for this). With our high quality and easy to use templates you can create your business model in PowerPoint. Here you can check out our premium templates.